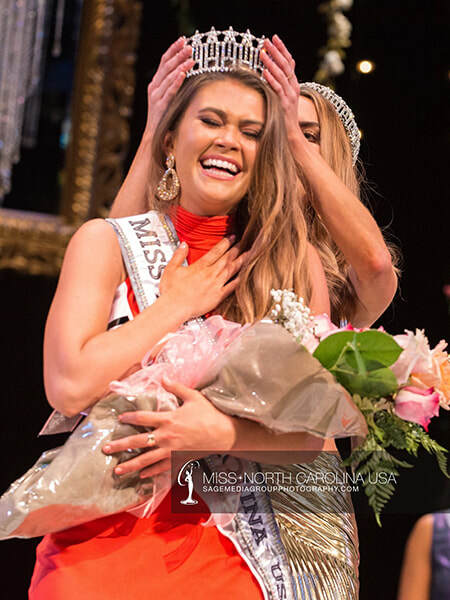 22 year old Caelynn Miller-Keyes was crowned Miss North Carolina USA 2018 at the end of last year. 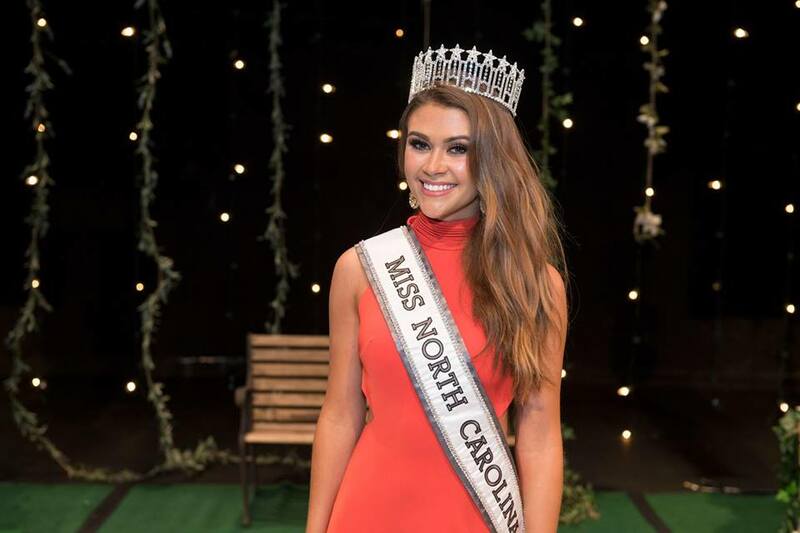 She stands 1.65m tall and will represent North Carolina at Miss USA 2018. She was Miss Virginia Teen USA 2013. North Carolina last placed in 2013 at Miss USA. I have seen stronger girls from North Carolina. Ashley Puleo is still my best North Carolina’s girl. Hope the team could find a girl like her. Fingers crossed.